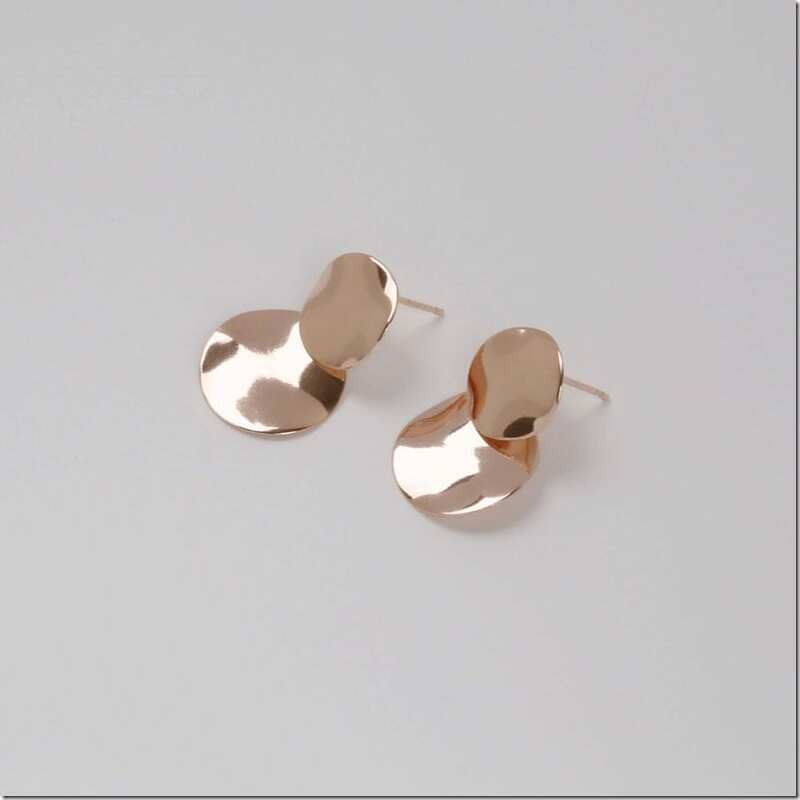 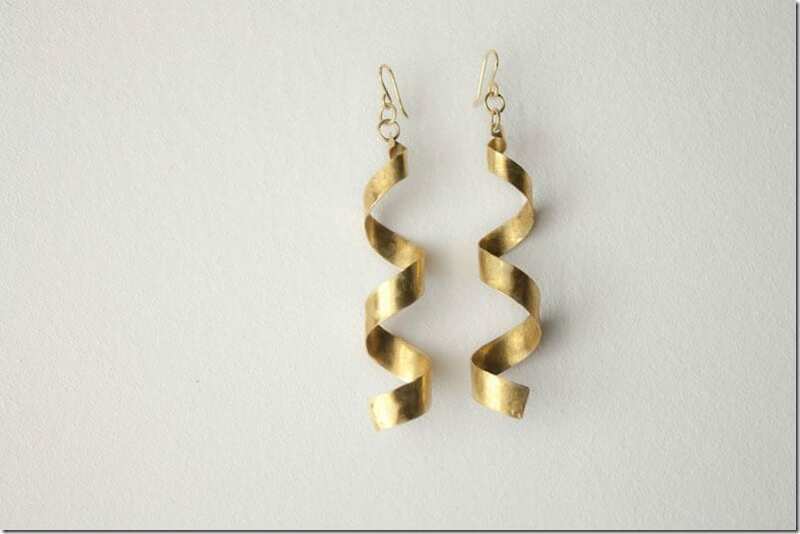 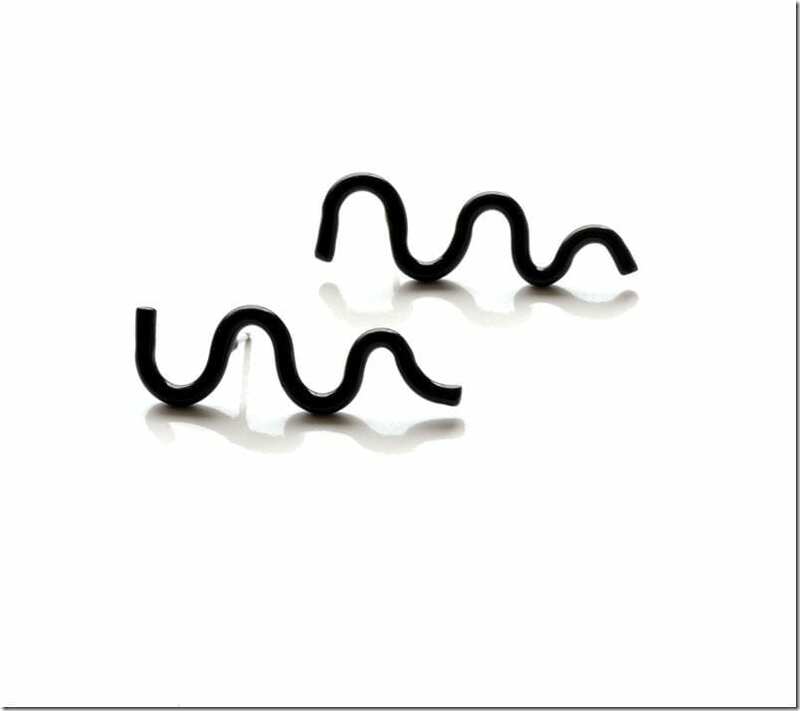 Something to match up the curvature of your ears this party season! 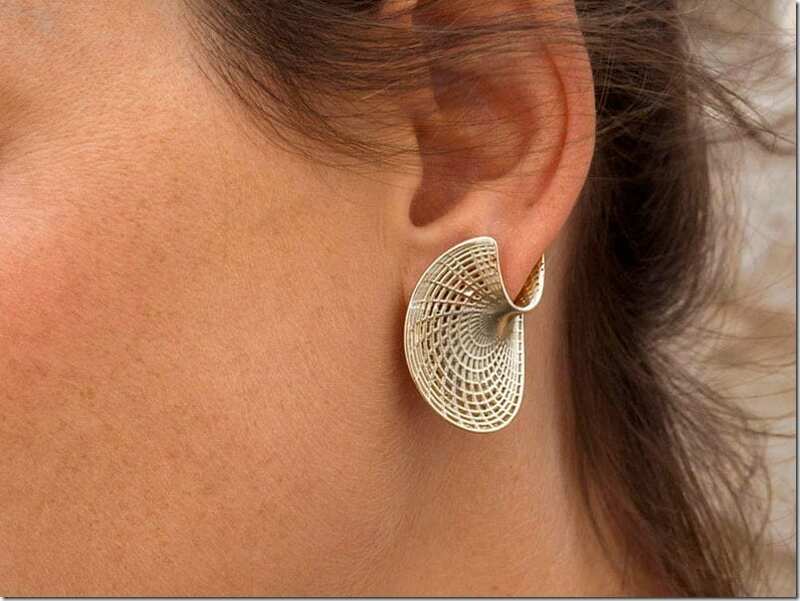 Curvy lines give the illusion of movement and these earrings are so very breathtakingly alive that you can’t help but to love them all. 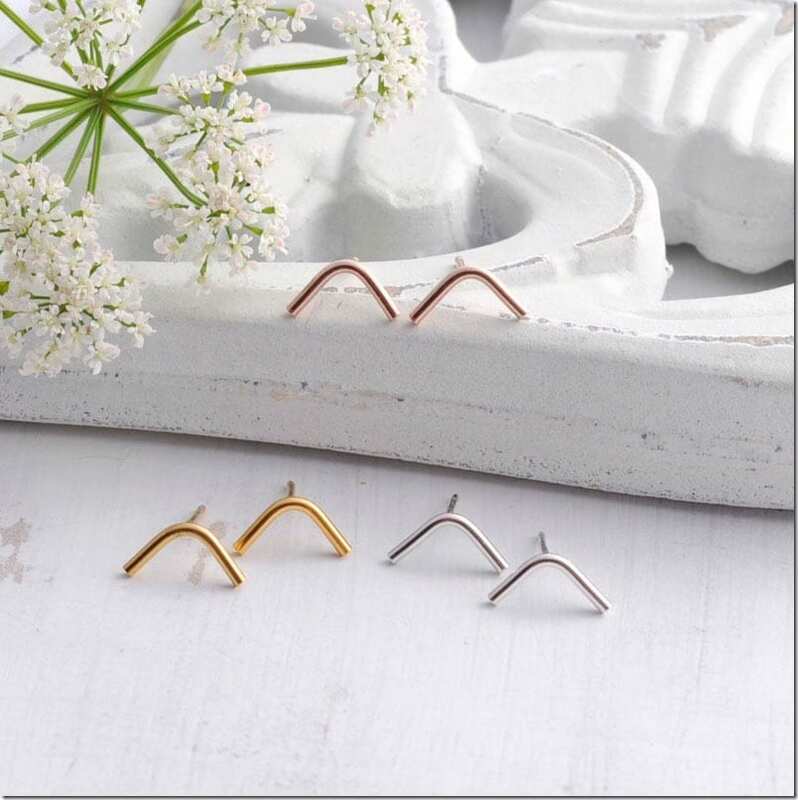 For earrings that are vivid with a design that is fluid, dynamic and organic, the wavy earring trend takes us away from the monotony of the usual straight angular lines. 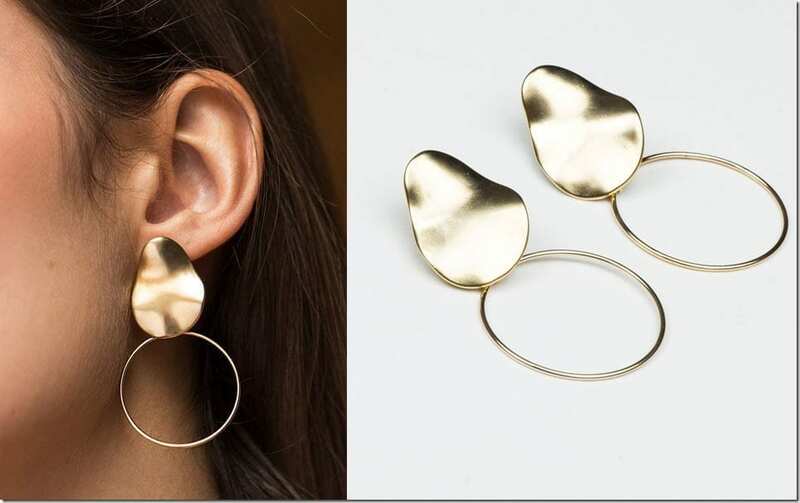 It can be a bold architectural design twist or something along the more abstract lines, curved shapes combined with wavy edges and lines make for such an unpredictable ear adornment of choice, one that is a match-up to the curvature of our ears. 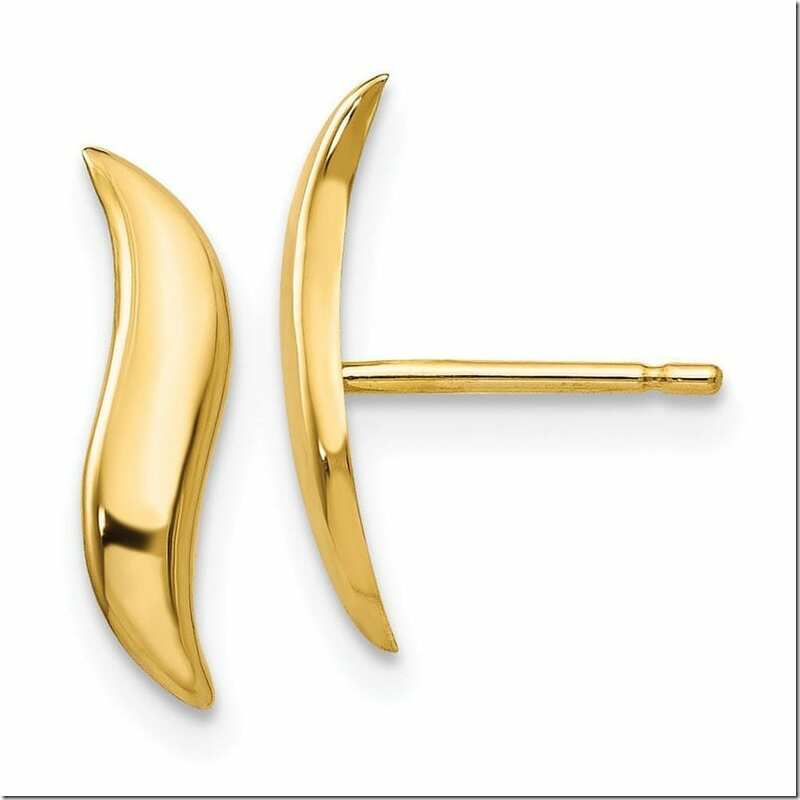 For an earring option that is clever and guaranteed to stimulate conversation this party season, I highly recommend taking a leaf from the curvy section of the earring jewelry scene. 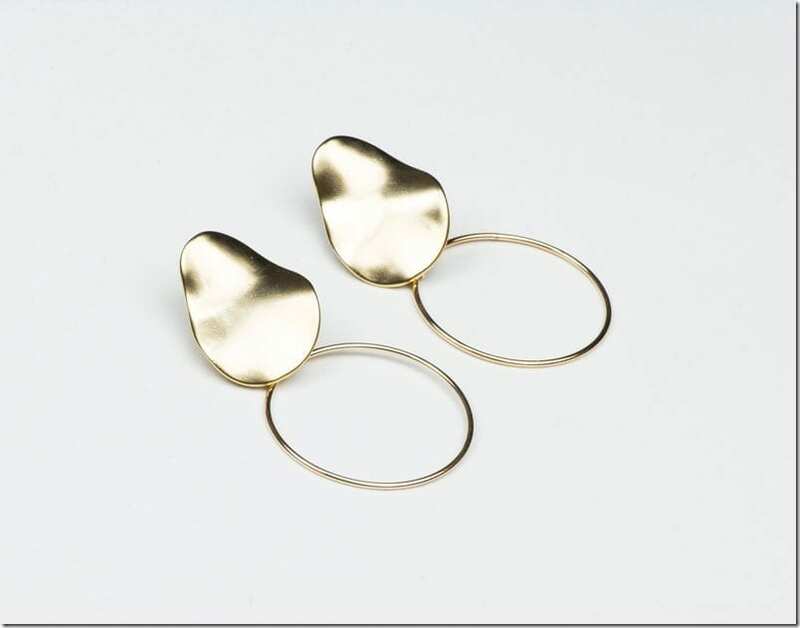 After all, it’s the easiest way to make a statement when you’re looking for something out-of-the-box to frame your delightful face this festive season. 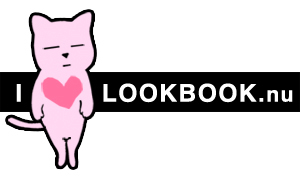 I did just make a pun there, by the way. 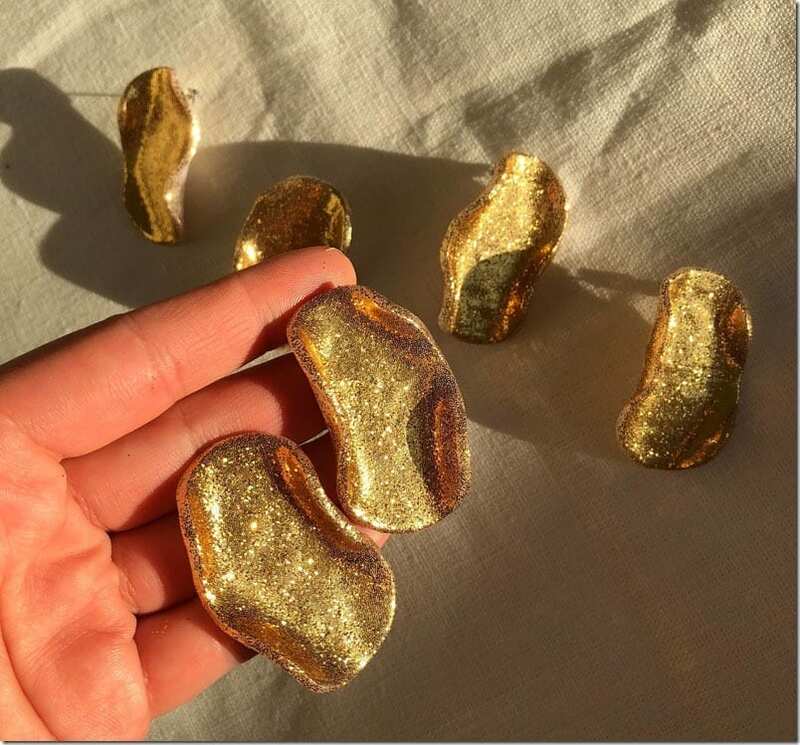 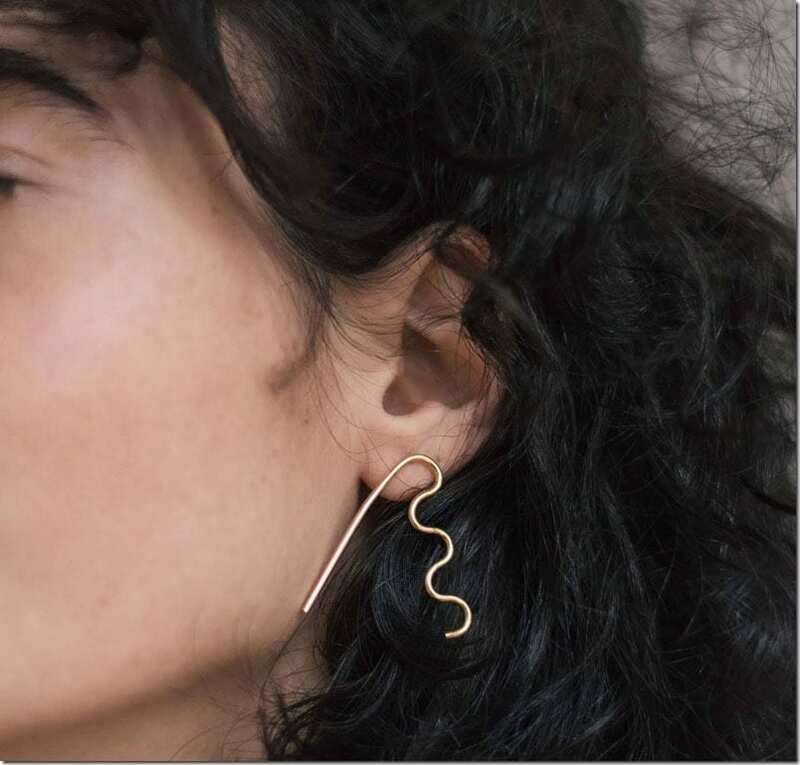 Without further ado, let us feast our eyes with the compilation of TEN awe-inspiring wavy earrings that will set the tone of your outfit, dressy or casual, with something visually-different and distinct. 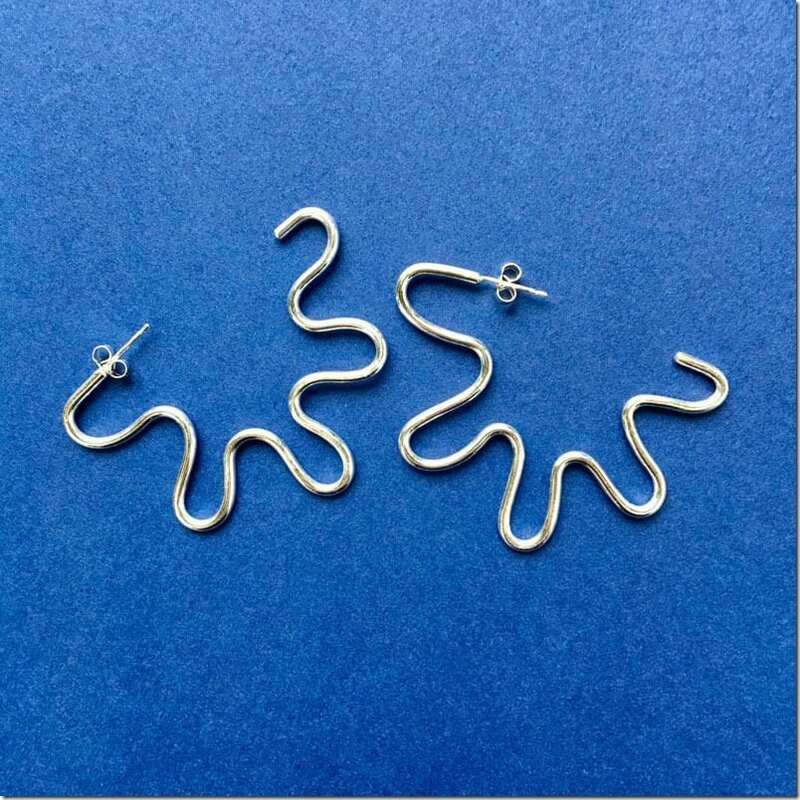 Which curvy earring style would you love to wear? Share below – I’d love to know.